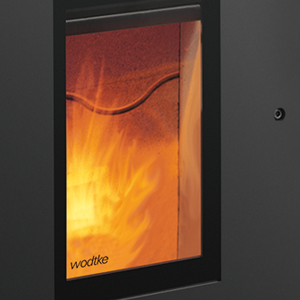 The Wodtke Pat Wood Pellet Stove. 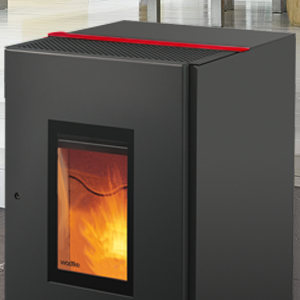 Our budget option wood pellet stove, affordable, stylish and efficient. Up to 50 hours running time on one filling. 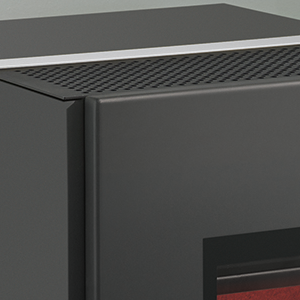 Think the Wodtke Pat might be the right stove for you?